Forum Europa - What happened to England's forgotten railway stations? Forum Europa > Topical Discussion > History & Archaeology > Contemporary > What happened to England's forgotten railway stations? 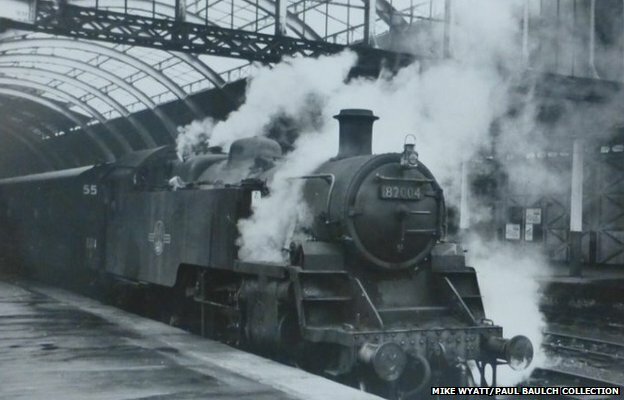 Full Version: What happened to England's forgotten railway stations? In living memory, hundreds of railway stations have closed across the country and have since been abandoned, demolished or converted to other uses. But many former passengers still remember the days when they were a hive of activity. Manchester Central has been converted from a station into a national conference and exhibition centre. "It wasn't the busiest of termini but it was an impressive building which had one single arch and was based on St Pancras," said railway historian Eddie Johnson. He said it opened in the late 19th Century when it was an "important and big station" and closed in 1969. Mr Johnson said people "weren't that vociferous" about the closure because it was "very run down and few people used it" towards the end. "There wasn't the appreciation of buildings in the 1960s as there is today. It was quietly taken away, I suppose." 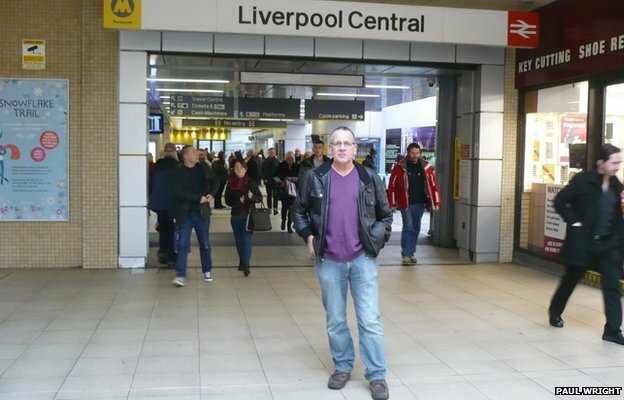 Peter Morgan-Crockett, 76, from the Isle of Wight, was the clerk of works on the redevelopment of Manchester Central between 1983 and 1986 and said it "certainly was the biggest build he had worked on and came to over £20m". During the redevelopment, Mr Morgan-Crockett said a time capsule was found above the clock on the North Facade, which was completed in 1886. "It contained a Cheshire Lines Committee letter recording the names of those involved in the construction of the clock. "The letter finishes with the words 'God Save The Queen', which of course refers to Queen Victoria." Mr Johnson said: "Turning it into an exhibition centre was an expansionist idea, as it was the first place in Manchester where businesses or even the government could host conferences. "It was a very forward thinking move for the city and helped expand Manchester's reputation nationwide." Some lines were closed with very short notice - such as the Somerset and Dorset line which was closed within days in the 1930s. Paul Baulch runs a market stall in the old station where he used to go trainspotting. "Nowadays, kids play on computer games; back then all the boys used to go to the railway stations and go trainspotting," he said. The station closed when Mr Baulch was 23 years old and he said he remembered "a lot of local pressure to save the station, as there was an awful lot of affection for the line". Mr Baulch, 71, said his favourite memory was when he had a tour of the station round shed, which was a building he and his friends would "always try and sneak in" but get "turfed out" of because they were not allowed in without permission. "But one time, I was at the station with my father and a supervisor and we had a special conducted tour and cups of tea. My friends were all really jealous," he said. Mr Baulch, who is the curator of Avon Valley Railway Museum, runs a market stall once a week at the old station. "It is strange to have a stall at Bath Green Park after all this time, but I am really pleased that such a fine station has survived and been restored to such a high standard," he added. 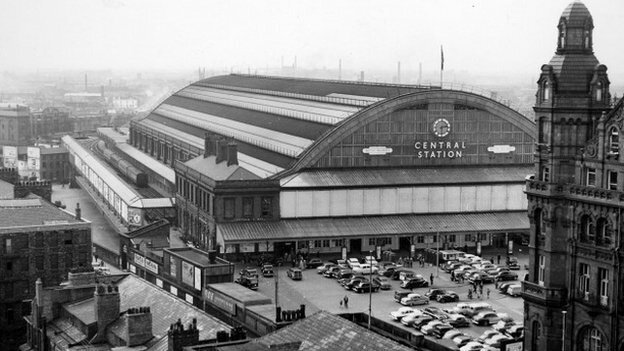 On some occasions during the winter months of the early 1950s, Les Fifoot remembers getting on the railway carriages at Liverpool Central almost in complete darkness. He said: "Before 1958, all passenger trains along the line were hauled by steam locos which did not have power generation facilities. "All the coach lighting was powered from rechargeable batteries and each coach had its own system, with a pulley-driven dynamo from the wheel axles." Mr Fifoot, 66, from Halton, said the lights could fail for a number of reasons including flat batteries. He said the lighting in the station "was not the best" with platforms being illuminated by single bulb units strung from the roof at intervals. "Furthermore, the building was grimy looking, so reflective surfaces did not help to create a bright appearance at night-time."